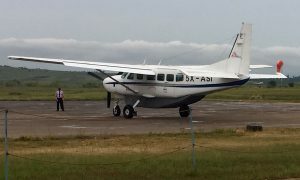 The Grand Caravan departed on June 7 from Entebbe for Khartoum, where it will be based along with a crew of two pilots, an engineer, and a base manager. 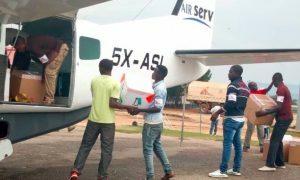 Providing transport for relief agencies working in the region, the Khartoum operation is a short term program with a likelihood of extension. Needs will be reevaluated in approximately two months to determine whether contin-ued service will be required. 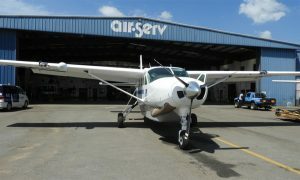 With a fleet of six Cessna Caravans, Air Serv specializes in “last mile” air transportation in sup-port of humanitarian programs. 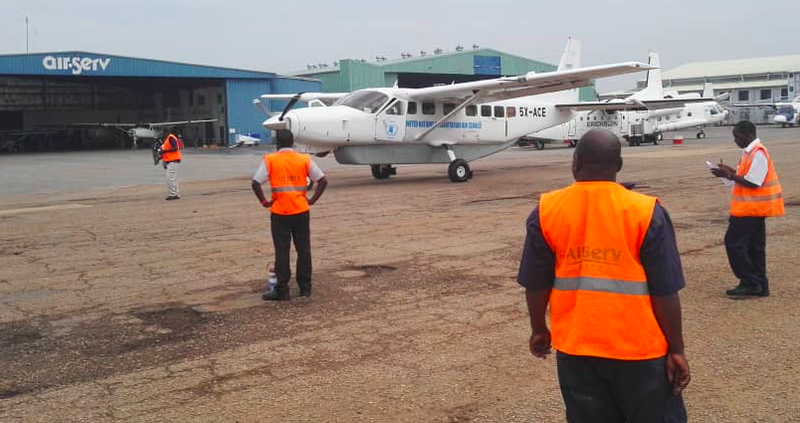 In addition to charter, facilities, maintenance, and consulting services, Air Serv is dedicated to providing response capabilities for organizations operating in disaster areas.